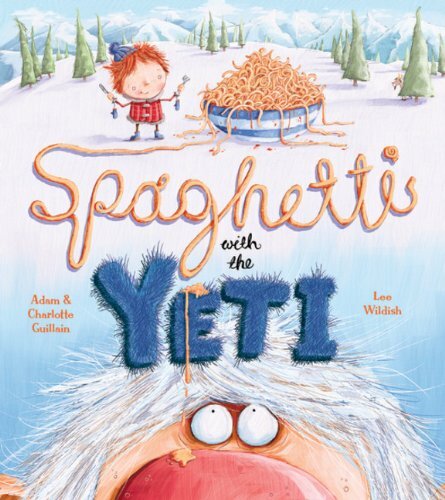 Not to be outdone by Mini, Littlest has been trying out a book too, called Spaghetti with the Yeti, by Adam and Charlotte Guillian. So, what did he think? I am not reading on my own yet, so I like books which Mummy, Daddy or Mini read to me. 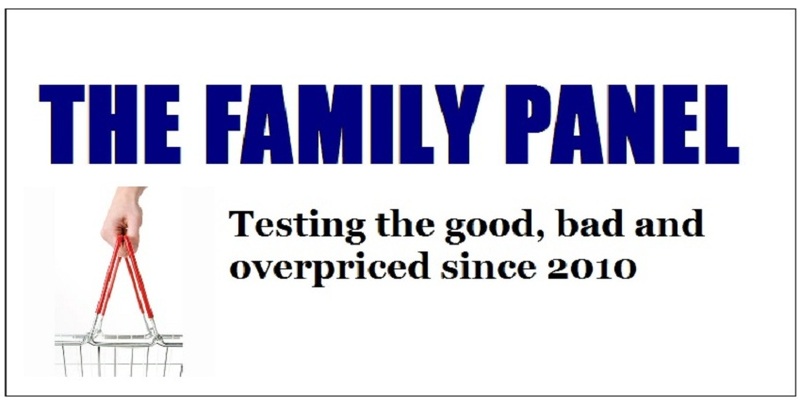 They have to be able to make me want to sit still and listen, as I'm very hard to please! I like books with drawings in, and with monsters, and with characters who make me laugh lots. I liked Spaghetti with the Yeti as the title is funny and it rhymes. The drawings are very good too, the yeti is a funny not a scary monster who George wants to find, and he takes a tin of spaghetti with him for the journey. He doesn't think he will find the yeti but finds other things which rhyme with yeti. The Yeti wears red lipstick, and has wild hair, and this made me laugh. The book helped me with my reading practise because it all rhymes so it helps with phonics. It is a paperback and is just long enough to be interesting. I would like it if there were more stories about George and the Yeti. It is a very good book and the pictures are very bright and colourful too. (The illustrations are by award winner Lee Wildish).